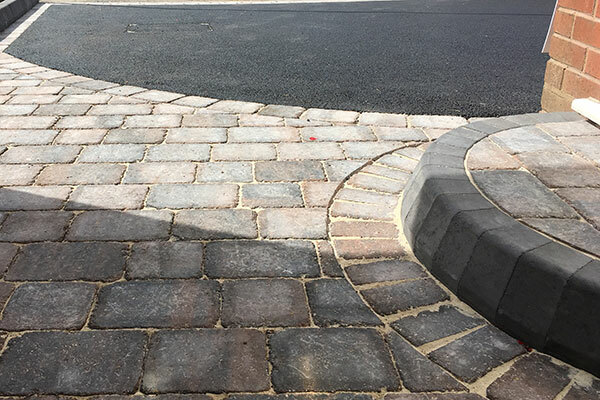 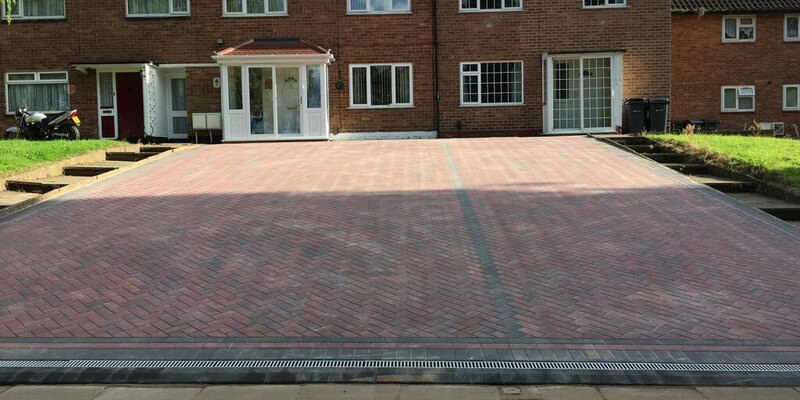 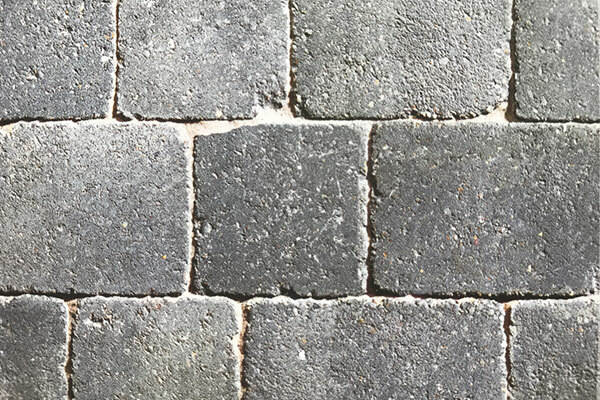 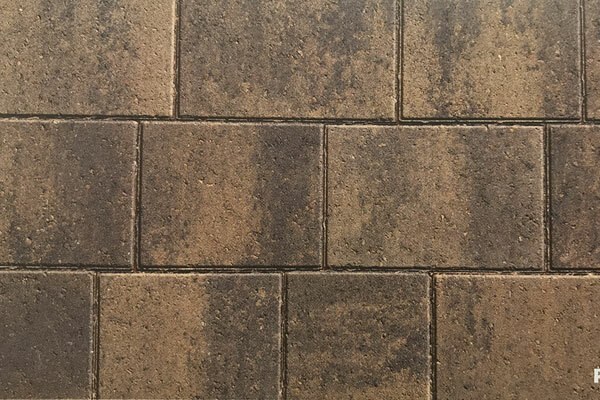 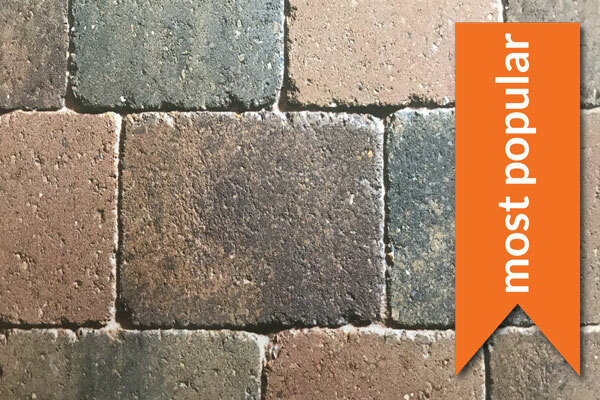 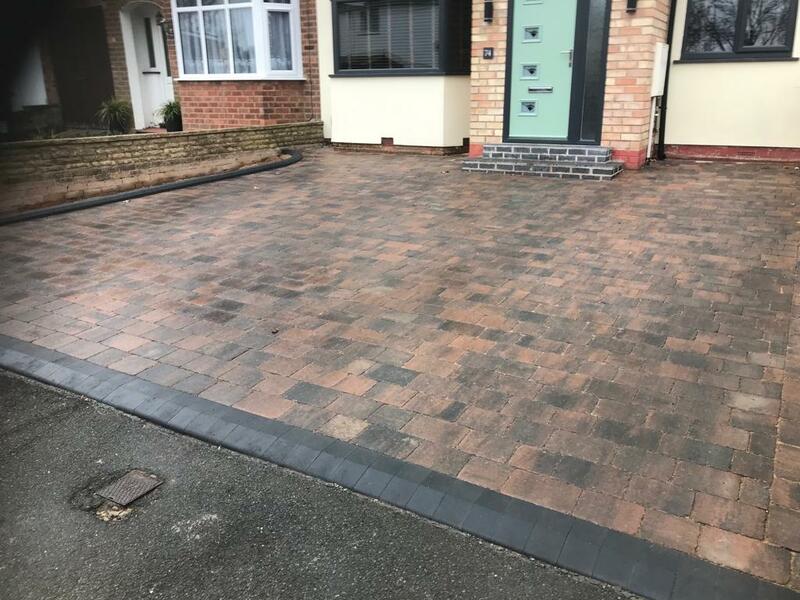 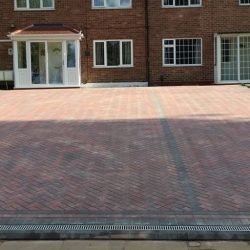 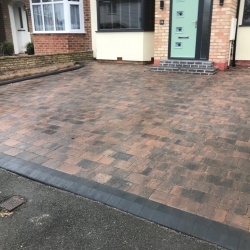 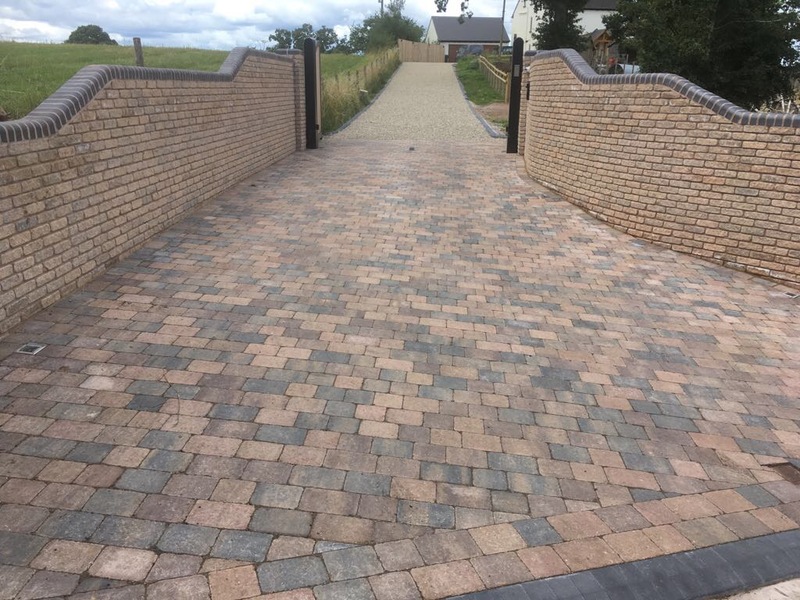 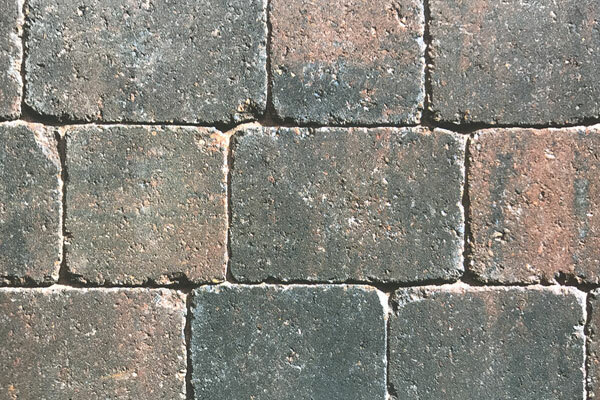 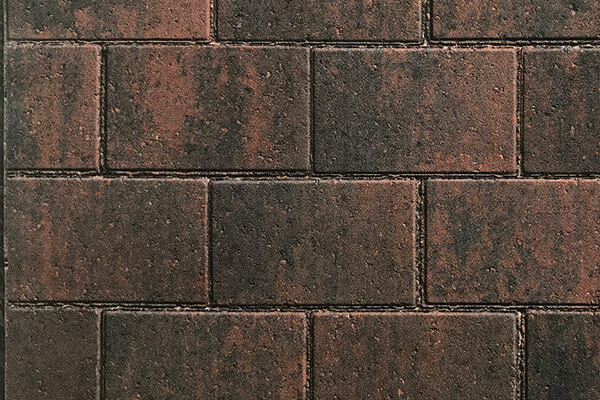 Looking for a new block paving driveway? 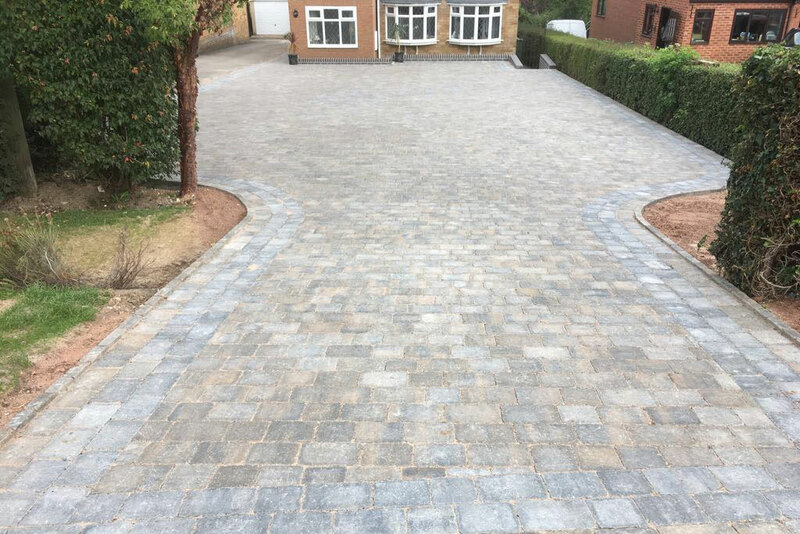 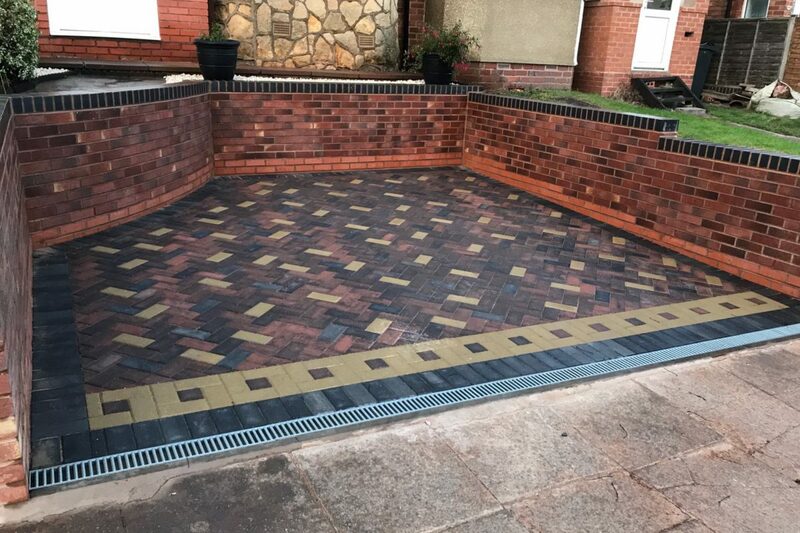 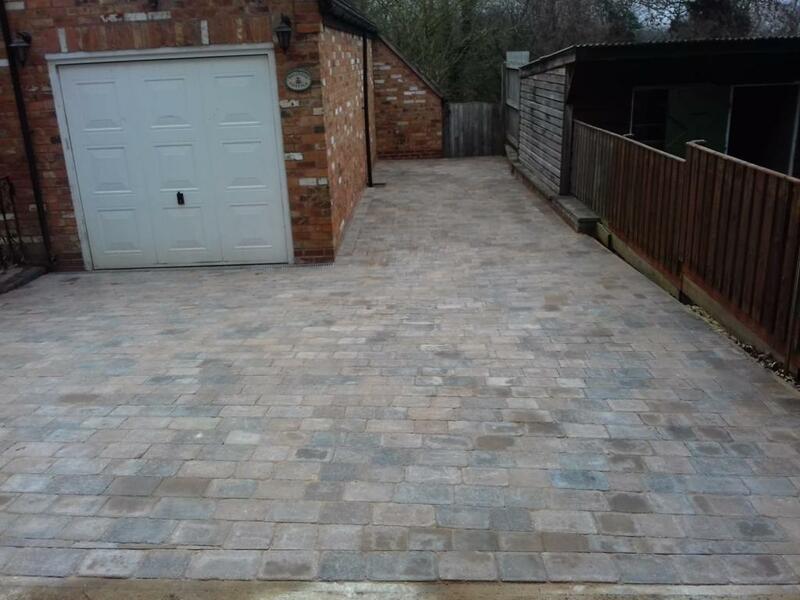 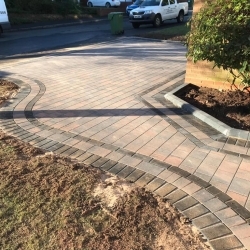 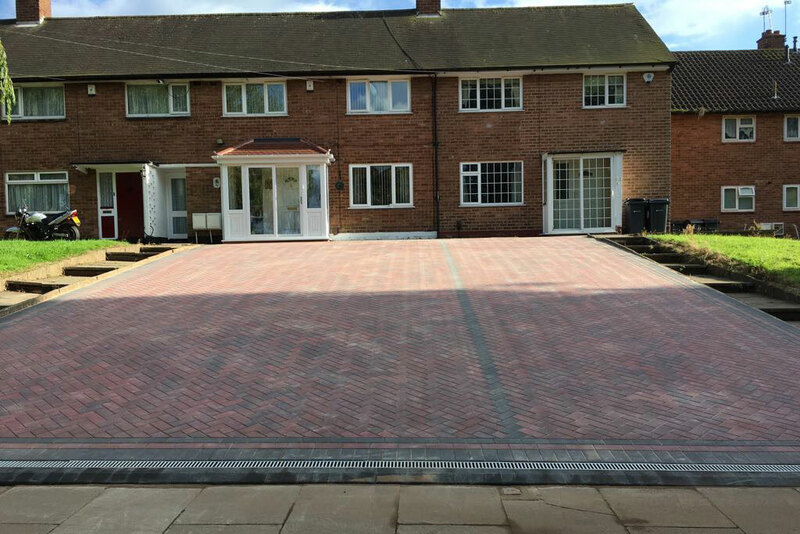 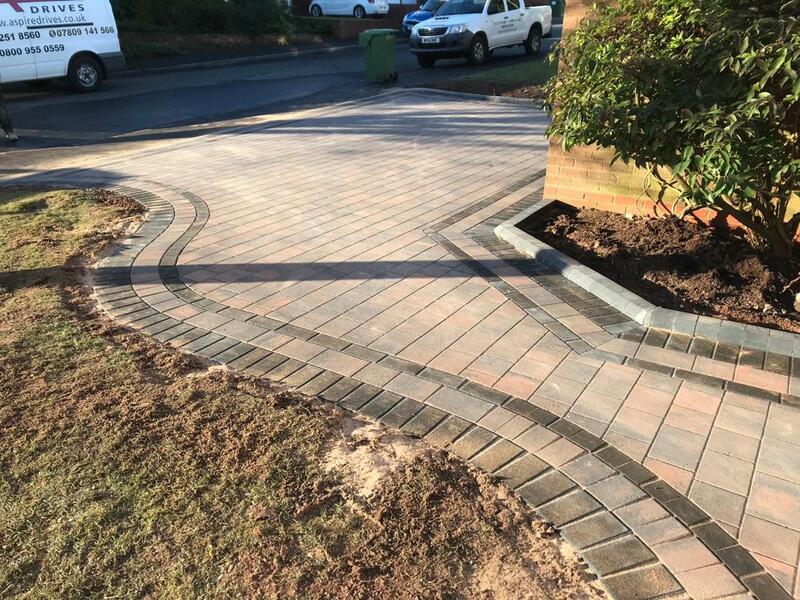 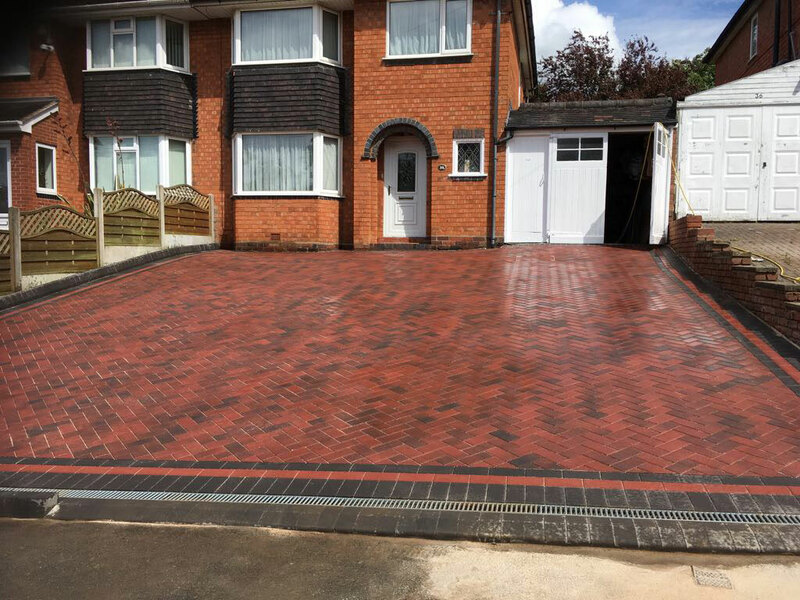 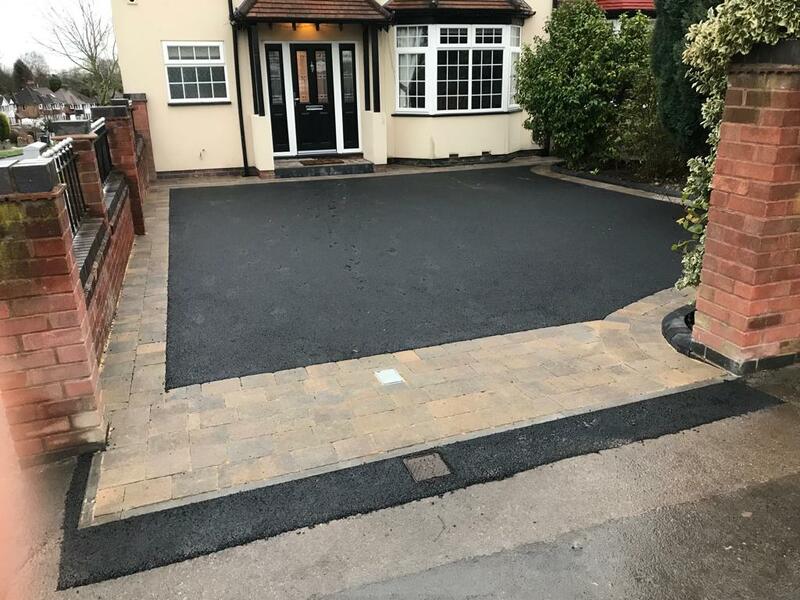 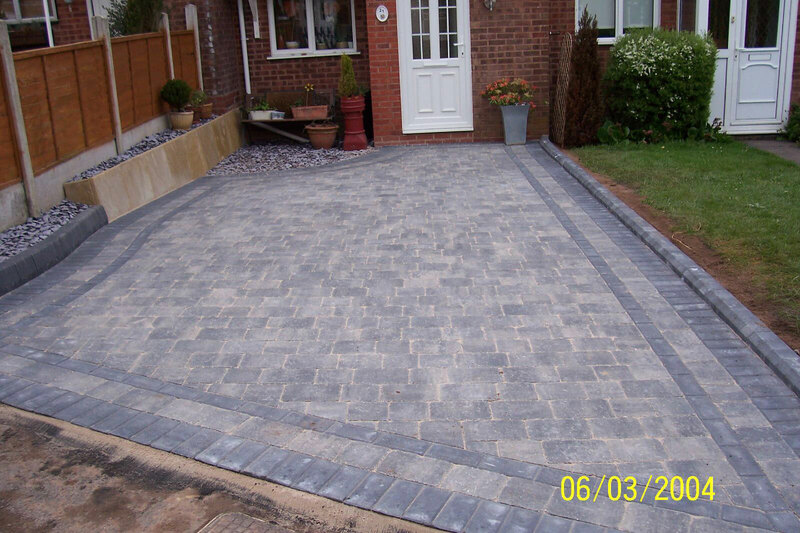 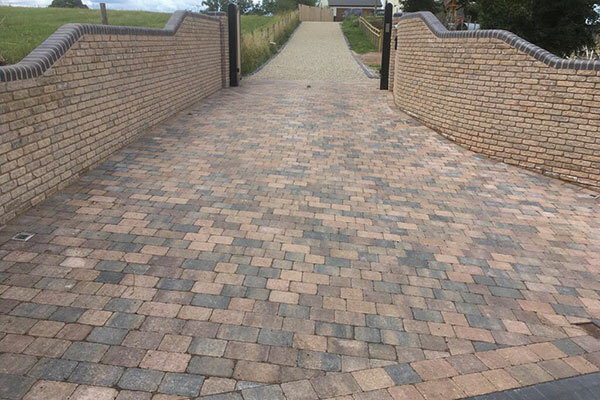 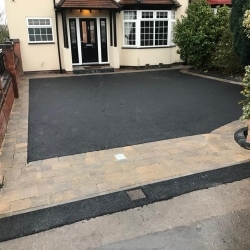 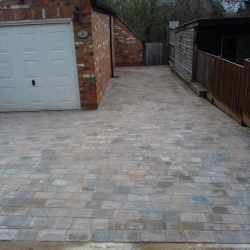 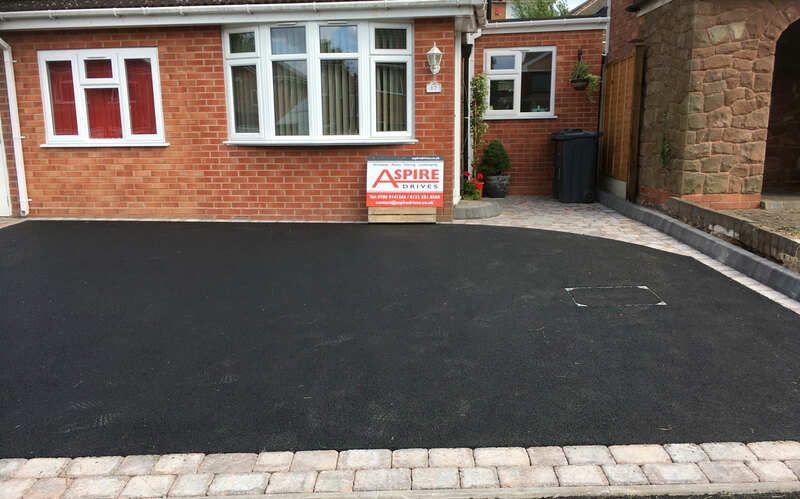 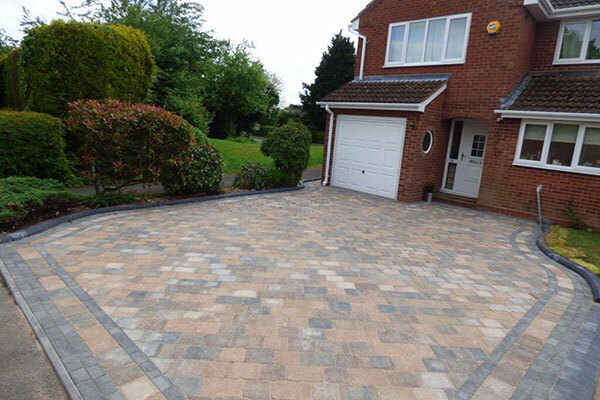 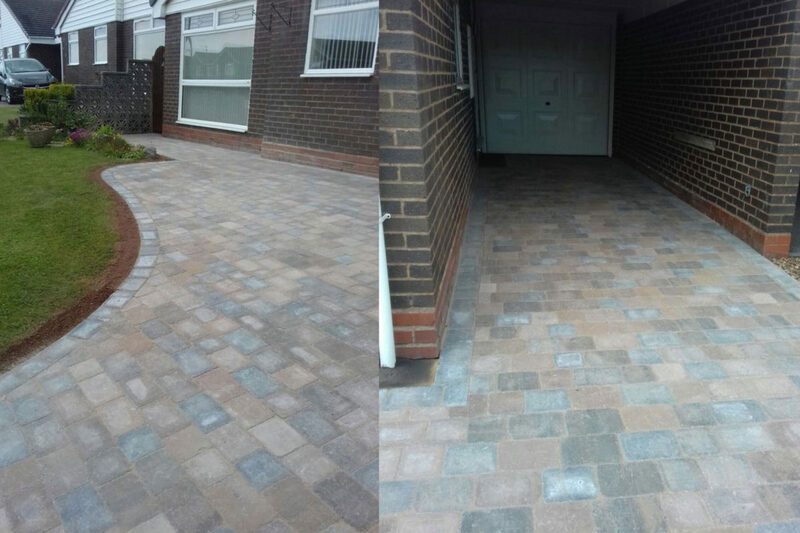 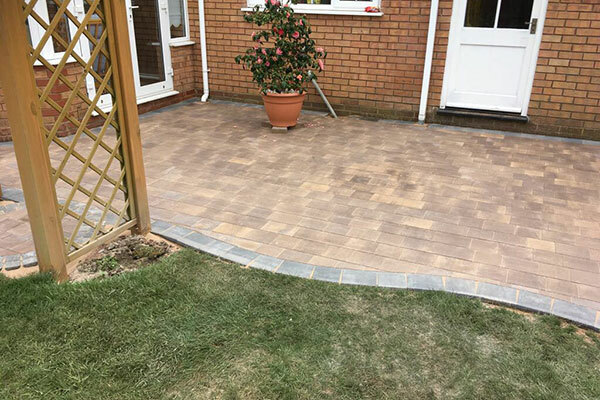 We build quality driveways, block paving, patios, fencing and landscaping in the Birmingham area. 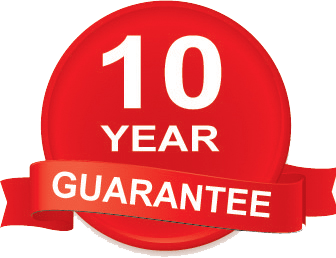 We pride ourselves on our high quality workmanship and reliability and all our work comes with a 10 year guarantee.